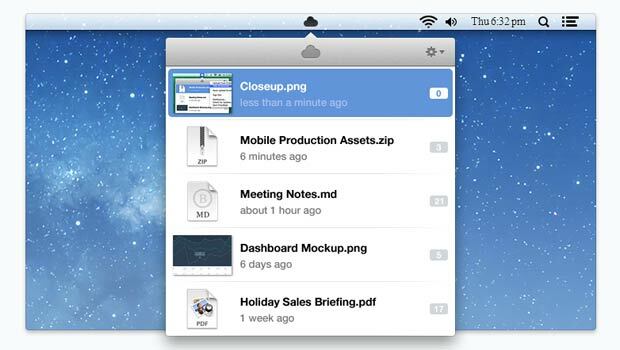 We’ve lineup up some viable Droplr alternatives for you to satiate your file sharing needs. The service in question announced a couple of weeks back that it would retire its free accounts in favor of paid subscriptions. The company transferred all existing users to a 30-day free trial, after which you’ll have to select between two different plans. If you’re not ready to shell out cash to share files online and need a substitute took that offers free services or plans at low-prices, we’ve got the finest options available for you below. Brief descriptions on what features they offer have also been provided, so make sure you take a quick look at them. 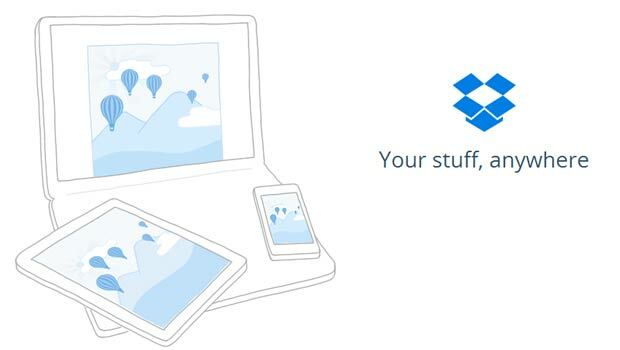 Founded back in 2007, Dropbox is a free service where you can share content like photos, documents and videos over the internet. Free users get 2GB of storage which can be extended up to 16GB. And for every referral, you get an additional 500MB. Certain files can be viewed and edited without the need to download and all of your content is secured with 256-bit AES encryption as well as two-step verification. The company is offering a Pro subscription if you need more that 100GB of storage starting at $9.99 per month. Then there’s the Business subscription which allows up to 5 users to access and work on documents at the same time. Here, you get minimum 1TB of cloud space, centralized billing, administration tools, SSO and more. Dropbox works on Window, Mac and Linux and it’s available on mobile platforms as well, including Android, iOS, BlackBerry and the Kindle Fire. SkyDrive is another feature-filled option on our services like Droplr compilation. If you’ve used various Microsoft services in the past like Xbox, Hotmail, Skype or Outlook.com, you won’t need to sign up for a new account and can use existing IDs to gain access to the cloud service. This tool is basically free, but if you’re in need to large storage options, then paid subscriptions are available as well. Normal accounts are provided with 7GB of free space. 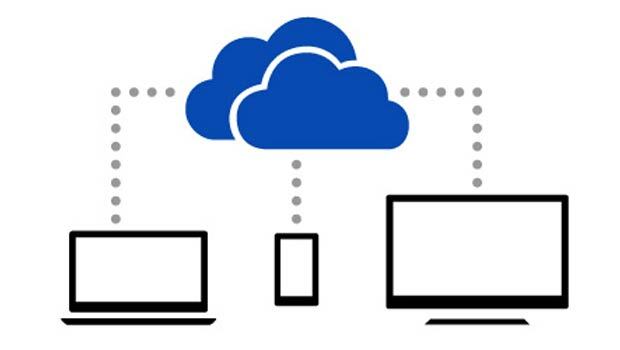 With SkyDrive, you’ll be able to access files from various devices including those running on Windows Phone, iOS and Android. One of the main highlights here is that Office documents in Word, Excel and other formats can be viewed and edited online. From the desktop application, files as large as 2GB can be uploaded and this is likely to increase in the future. 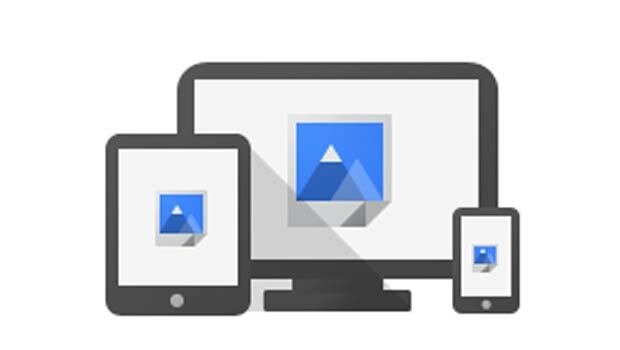 Compared to SkyDrive, Google Drive is fairly new. The service was launched back in 2012 as a file sharing utility, but has evolved into something that provides a plethora of features under a single roof. You’ll be able to gain access to this service with any Google ID, including Gmail and YouTube. You get 15GB of storage for free and you can add as much as 16TB of space for a premium monthly amount. Now, while Google Drive won’t support MS Office files, you will be able to create and edit documents which can be shared as well as worked on with others simultaneously. The service is also integrated into Gmail, Google + and others. Where security is concerned, files shared as public can be accessed by anyone, while those tagged as private will only be available for download to those who have a link to the files. What makes CloudApp a viable choice amongst these sites similar to Droplr is that it’s one of the biggest competitors to the latter service on Apple’s OS X. Both options have been widely used on the Mac platform and CloudApp makes sharing content with others a seamless experience. 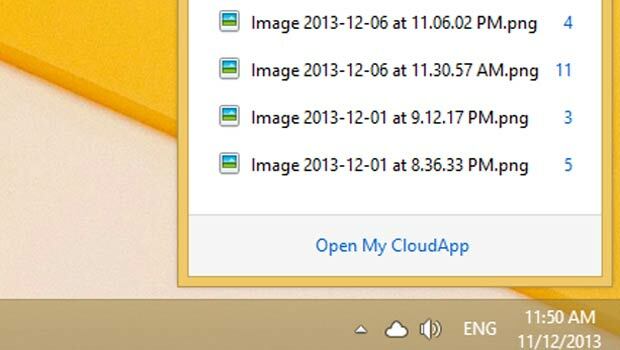 To share a file, all you have to do is drag and drop it onto the cloud icon located on the upper part of the screen. 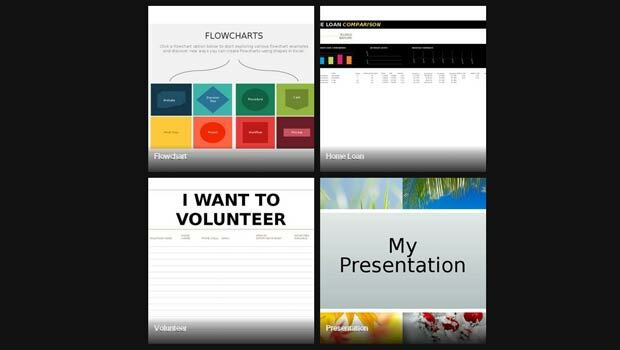 Content like documents, code snippets, audio, video, zip archives, bookmarks and screenshots can be uploaded. On the downside, only 25 items can be shared each day, but you’ll be able to monitor the number of views each file has received. If you opt for a pro subscription, you’ll be entitled to sharing files as large as 250MB, creating personal links for content, unlimited number of shares and no company branding on links. Pro membership starts at $5 per month. If its features like the ones offered by CloudApp that you desire, then FluffyApp is just what you need. The former is designed for Mac systems, while the latter will run only on Windows. Sending files especially screenshots with this lightweight tool is quite simple. With it downloaded and installed, you’ll have to simply log into your account and upload files by dragging them to the app’s icon on the task-bar. FluffyApp needs you to be on Windows Vista with SP2 or any newer Microsoft OS to function. If you have an older version of Windows, you can use an outdated release of the service, but it’s not recommended. We’ve saved the best possible option on this services like Droplr compilation for last. Cloudup is a fairly new player in the game and it aims to deliver the same features as the service in question, but with enhanced functionality. Sharing files here can be done by simply dragging and dropping them. Once uploaded, you’ll be presented with a link which can be shared with others in order to access your files. Content can also be password protected for better security and links can be conveniently distributed via email, Facebook and Twitter. There is a cap on uploads however, which is 200MB per file. Free users can upload up to 1,000 items or a maximum of 200GB of content. The downside here is that the service is still in testing and you’ll need an invitation to access it. These are the most promising Droplr alternatives we’ve come across over the years. Just so you know, there are countless other services that offer similar features, so feel free to explore and be sure to share your findings or favorites with us.